We all dream of a simplified passport process. Fortunately Move Up is here making that dream become a reality. Unfortunately, this webpage is going to show how a simple process of getting citizenship from another country gets unnecessarily complicated. To help simplify the process, we recommend that you view these steps as mere formalities. This page is going to save you from long term administration. 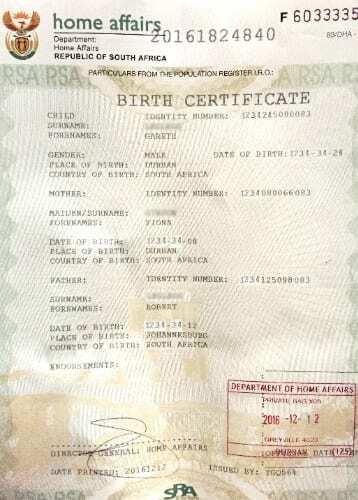 In 2006, our South African government implemented a Nationality Act that clearly stipulates that any South African national (over the age of 18) that requests nationality from another country, without prior consent from South African Home Affairs, automatically forfeits their South African nationality. In reality, many South Africans do not know about this and have requested other nationalities. Many South Africans have lost their South African citizenship (and they don’t even know that they have). Home Affairs does not know about all the cases of South Africans claiming other nationalities. 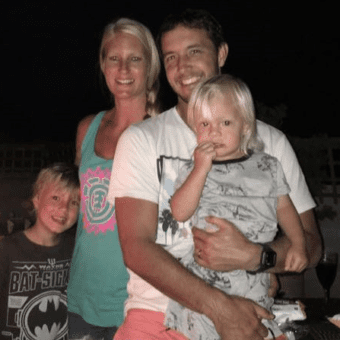 Some South Africans try and hide this dual nationality from Home Affairs (specifically when re-entering South Africa). We find that applicants hear about the dual nationality requirements and panic. What is important to note is that this dual natonality requirement only impacts cases that are claiming a second nationality (other than South African) after 2006. So this content applies to those about to make a claim or those who made a claim (less than 10 years ago). This does not affect applicants who have claimed second nationality prior to 2006. What we have found, is that South Africans usually have a valid South African passport (given that they are valid for 10 years as a standard international form of practice) when they apply for British citizenship. 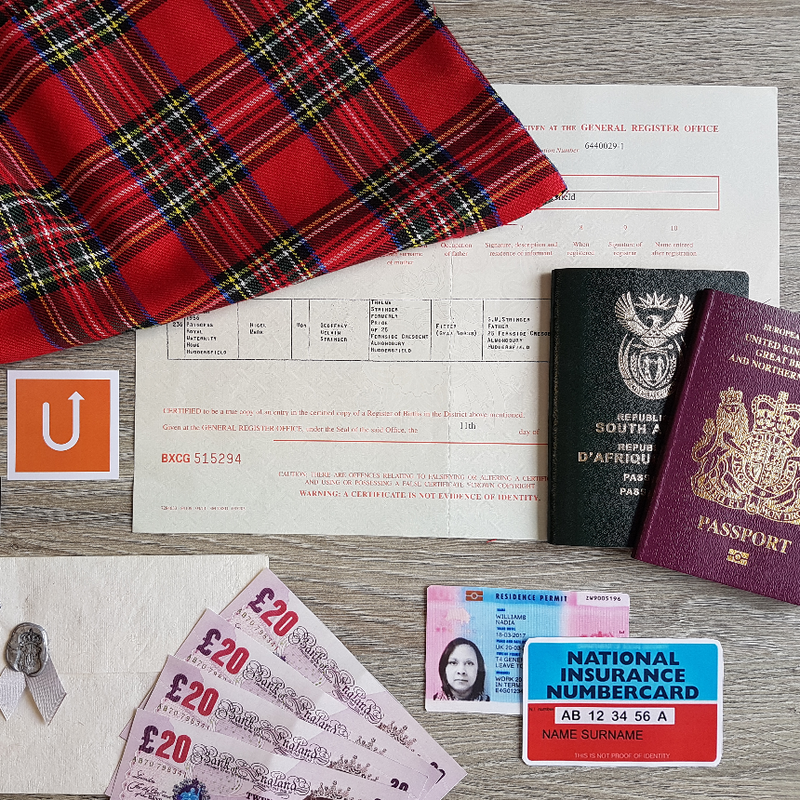 The British passport is issued in their name and for the first ten years (or for however long their SA passport is still valid for), they travel with both passports. The complication comes in when their SA passport expires. In these scenarios, we have witnessed that South African Home Affairs informs the applicant that they are no longer registered as South African citizens (because they requested other nationality without consent). How Home Affairs finds out about the request for other nationalities is beyond my understanding (for now). The administration in regaining South African citizenship is an absolute nightmare. Minimum 12 month turnaround time. Trust me when I say, you want to avoid this scenario as much as you can. I want to take this opportunity to introduce Craig Smith of Craig Smith and Associates (www.migrationlawyers.co.za). Craig and his team are best able to help those South Africans who have been caught out by this “hidden” act. Craig specializes in South African nationality and is best able to resolve this technicality. (Please let him know that Ryan from Move Up sent you). HOW TO GAIN DUAL NATIONALITY? This content is designed for those of you who are about to apply for your first British passport (if you have held a British passport in the past, this section does not apply to you – please take a look at our British Passport renewal page). On a side note, before following through with these steps, it is in your best interest that you contact Move Up to confirm that you are indeed able to apply for a British passport. We currently offer free assessments. HOW TO APPLY FOR DUAL NATIONALITY? 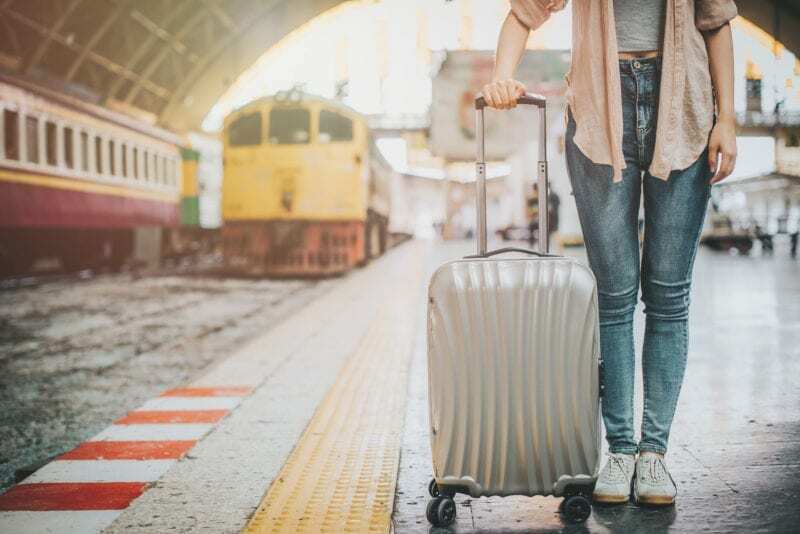 Download the “Letter For Dual Nationality (PDF)” which generically states that the British government does not oppose it’s nationals from holding more than one citizenship. Go into your local Department of Home Affairs (with the Letter For Dual Nationality) and formally request permission to hold dual nationality. You will need to complete “BI-1664 Retention of Citizenship form (PDF)” and “BI-529 Determination of your Current Status form (PDF)”. This part of the application is fortunately resolved in within 3 to 4 weeks. It currently costs R400. Contact Move Up to begin your British passport application. This webpage serves as confirmation that having a company simplify the process makes the whole experience that much easier to deal with. For those curious, please take a look at the following example of a “Consent letter from SA Home Affairs (PDF)”. First time British passport applications have more challenging criteria’s that need to be addressed. Move Up offers a solution that helps simplify the process. Further to this, the logistics (arranging courier) is all managed by our team of experts. Move Up therefore offers a to your door delivery service when it comes to British passport applications.